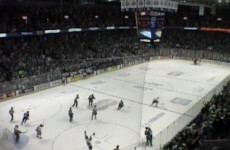 No other team in London ‘s history gripped the populace as the 2004-05 London Knights. 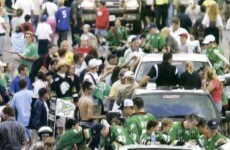 Orchestrated by the Hunters, Mark as president and GM and Dale as vice-president and head coach the Knights rode a storybook trip to a Memorial Cup championship setting records upon record en route. 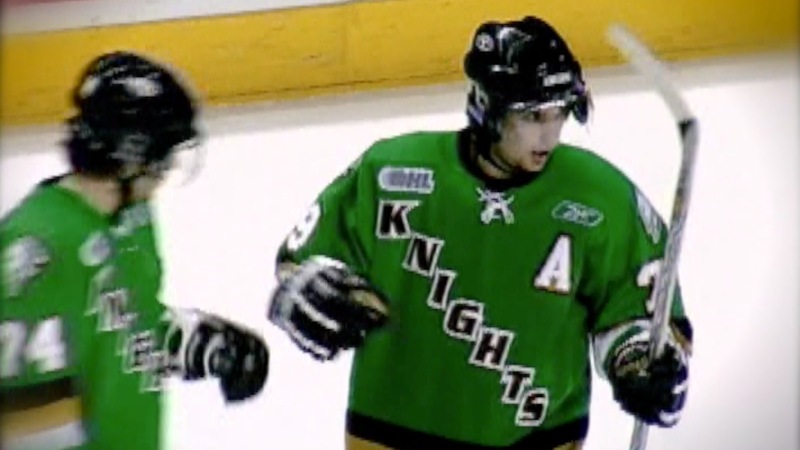 The Knights, after winning the Ontario Hockey League title, ran the table in the Memorial Cup tournament beating the Quebec League champion Rimouski Oceanic led by phenom Sidney Crosby, 4-0 in the final. To get to the big game, they defeated Rimouski 4-3, Western champion Kelowna Rockets 4-2 and the Ottawa 67s, the other OHL rep, 5-2. 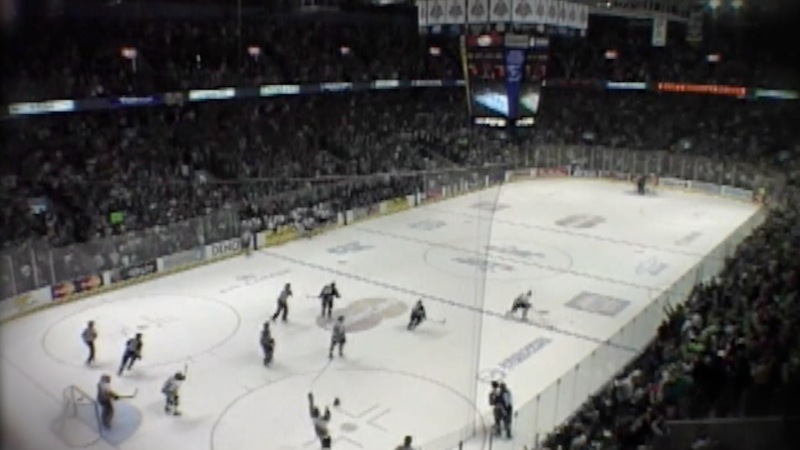 The Cup was played for the first time in London and drew 9,000 fans for each of the eight games at the John Labatt Centre dubbed the House of Green’. 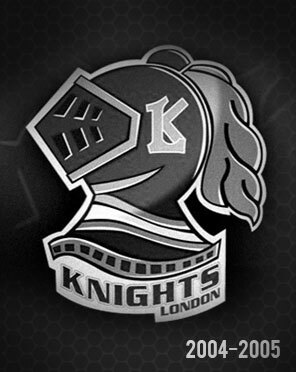 The Knights’ Ontario victory was the first by a London team in the club’s 40-year history. The Knights punctuated their dream season by setting a CHL record of 31 consecutive games without a loss and their Ontario triumph was the first by a London team after 40 years. Captain Danny Syvret was the CHL defenceman of the year, OHL scoring champion Corey Perry was the Memorial Cup MVP. Dale Hunter was named OHL coach of the year as the Knights stamped themselves as one of the greatest junior teams ever.